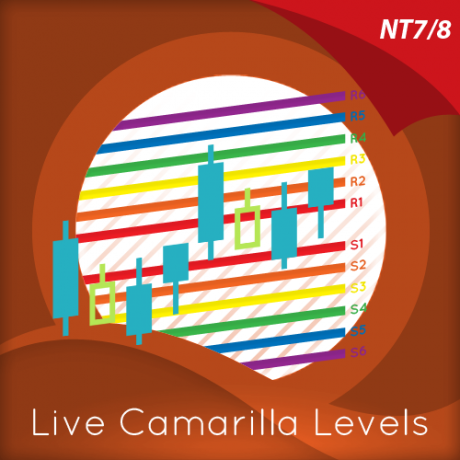 NinjaTrader™ is our #1 recommended active trader platform. We are pleased to offer NinjaTrader™ to our clients for many reasons but one great reason is that you can get started with NinjaTrader™ for Free! Why pay hundreds of dollars per month for products with less functionality when with NinjaTrader™ all you need is access to a real-time or historical data feed. You can also connect NinjaTrader™ to Kinetick™, our recommended market data service, for free End-of-Day data! 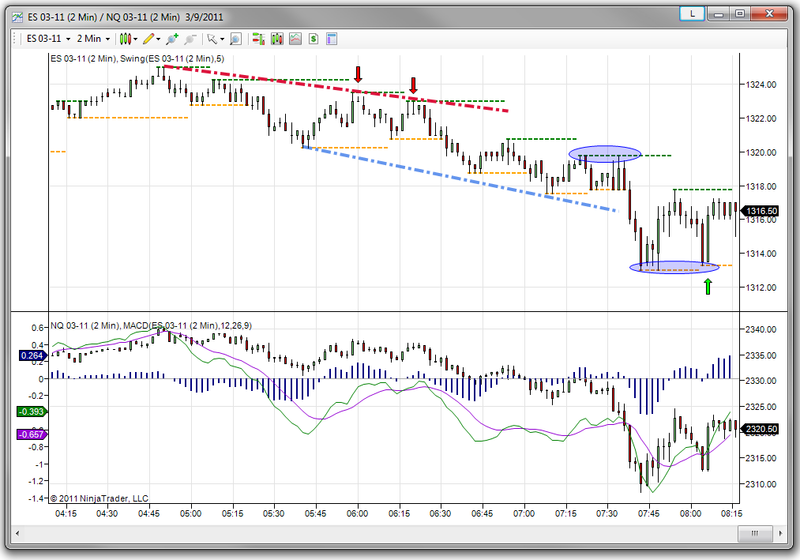 NinjaTrader™ provides superior order entry options! If you are using the wrong trading platform, order submission and trade management can be a timely and error prone process. Since 2003, NinjaTrader™ has pioneered easy to use yet powerful order entry and trade management functionality to overcome the limitations of other trading platforms helping our clients better achieve their trading goals! 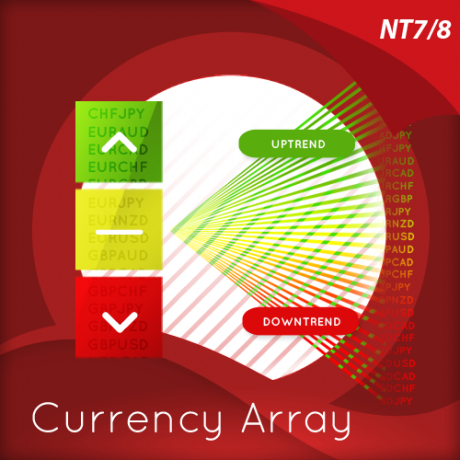 The innovative NinjaTrader™ SuperDOM and Chart Trader set the benchmark for order entry screens and is one reason we recommend it to our clients. Considered the industry’s best order entry screens they provide traders with ease of operation, clear trade visualization and fast entry to capitalize on today’s markets. 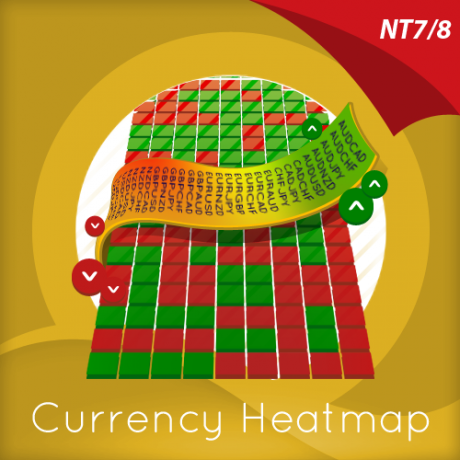 NinjaTrader™ is the industry leader in trade management features! 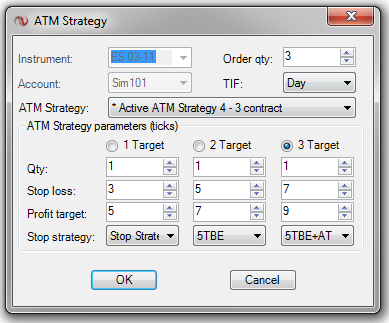 Advanced Trade Management (ATM) is NinjaTrader’s™ signature order management technology that lets you pre-define personal trade management strategies including; multiple profit targets and stop loss orders, one-cancels-other (OCO) orders, auto-breakeven stops, trailing stops and much more. This feature can significantly enhance trade performance by automatically submitting all entry/exit orders within milliseconds! This feature alone tends to cover the cost of the platform while simultaneously lowering your stress level by eliminating the “deer in the headlights” feeling commonly associated with manually managing multiple exit orders in fast moving markets. 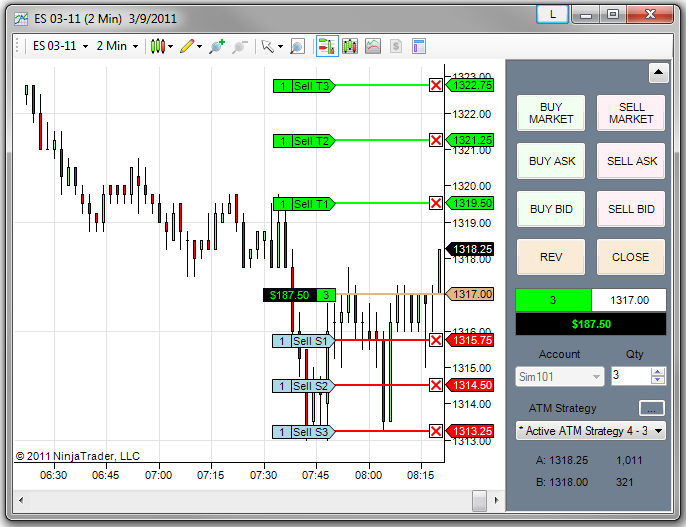 Utilize NinjaTrader’s™ comprehensive market analytics tools to help find trading opportunities! 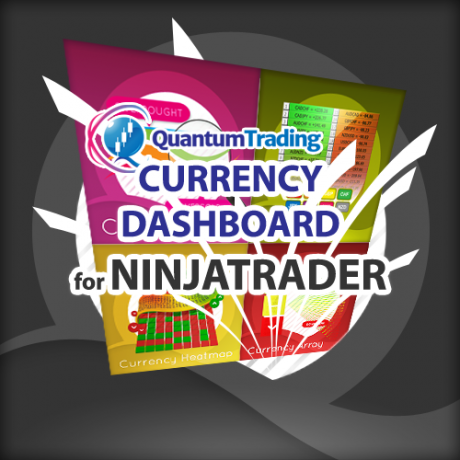 Regardless of what markets you trade, what style of trader you are or if you require real time or end of day analytics, the NinjaTrader™ trading platform provides you the tools to analyze the markets and your trading ideas in a flexible, customizable and user-friendly manner that helps you trade better. 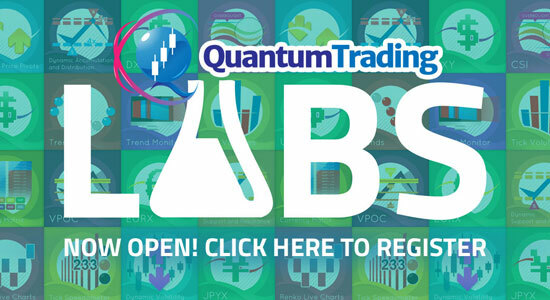 Take your trading to the next level through custom development and trade automation! NinjaTrader™ provides you with the ability to automate your trading strategies whether they were developed natively using NinjaTrader™ or in an external application such as TradeStation. NinjaTrader™ is a broker independent trading platform so you have choice on where you can execute your trades. NinjaTrader™ supports all leading independent market data service providers including Kinetick, our preferred market data service. Paper trade and do your analysis with real time data without having to pay a single penny for software! Our team is technically familiar with NinjaTrader™ and provides basic client assistance. 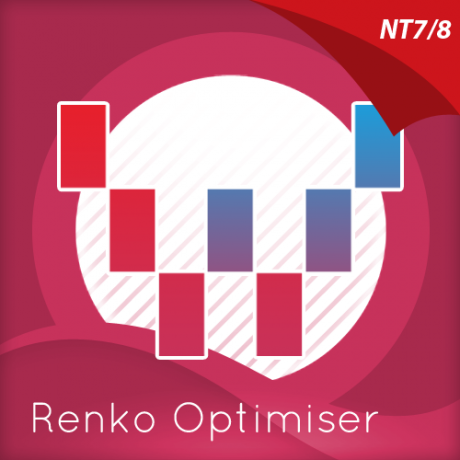 The NinjaTrader™ team however is deeply versed in all aspects of platform operation and can be easily accessed through email or their support forum. Their dedicated team of twenty plus client support specialist are at the ready should you ever need platform assistance. In addition, NinjaTrader™ provides daily educational webinars and a complete context sensitive online user’s manual interlaced with many product videos to minimize your platform learning curve.